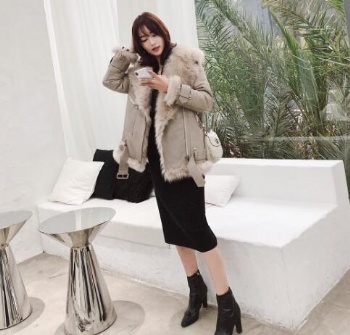 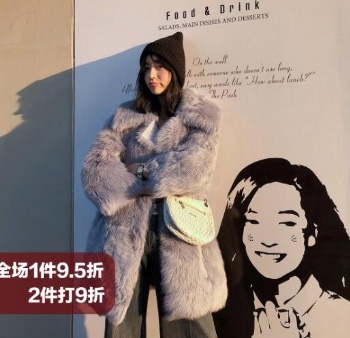 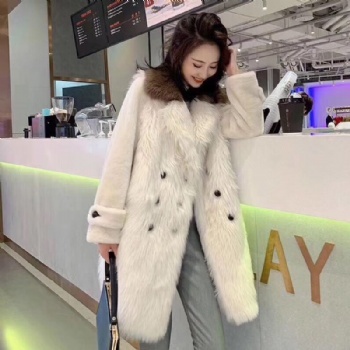 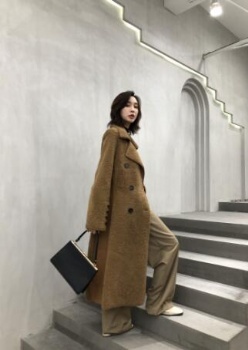 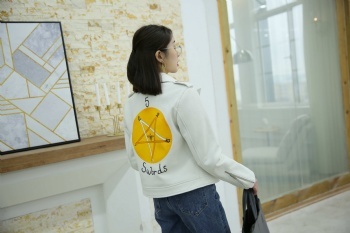 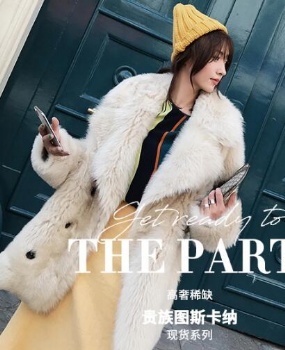 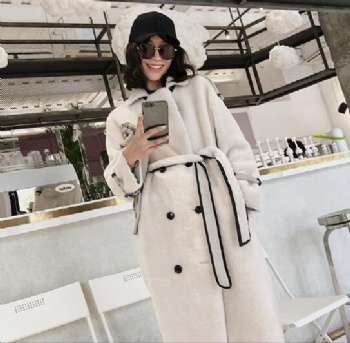 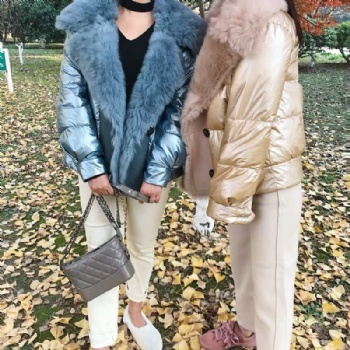 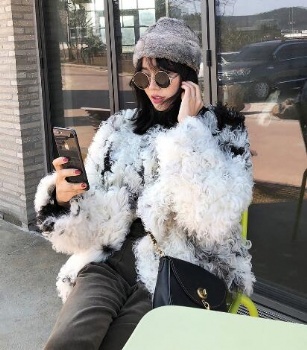 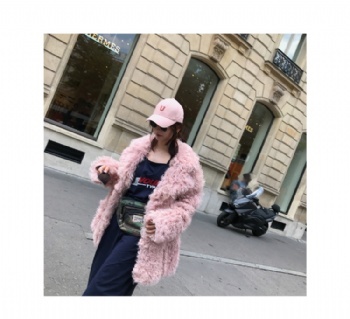 As a leading china ladies lamb shearling coat manufacture, Karens focuse on manufacture and supply of international edge design ladies winterwear. 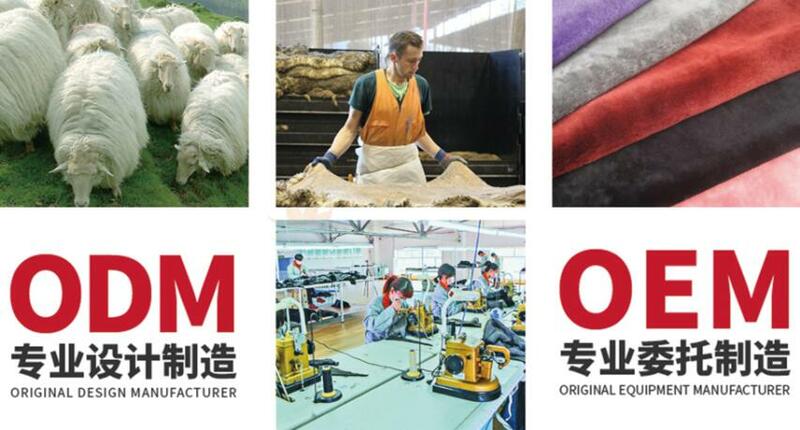 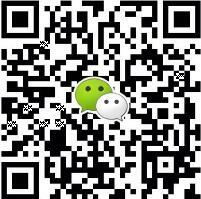 We offer most competitive price to customers through the integration of the whole industry chain, from ranch to sheepskin shearling coat. 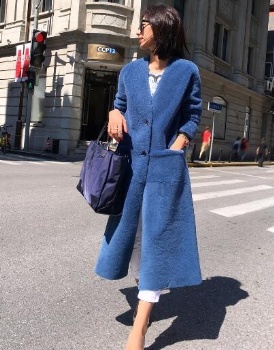 Karens' Shearling coats are made eclusively with Turkey Merino, Toscana&Tigrado sheep skin shearling. 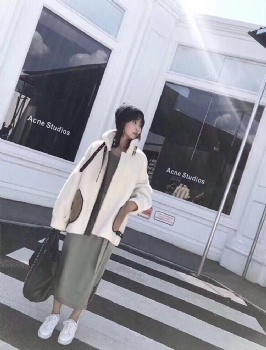 Copyright © 2019 Karens Fashion design Co., Ltd All Rights Reserved.